HomeAircraft RestorationNew Attractions for Warbirds Over the Beach 2016! 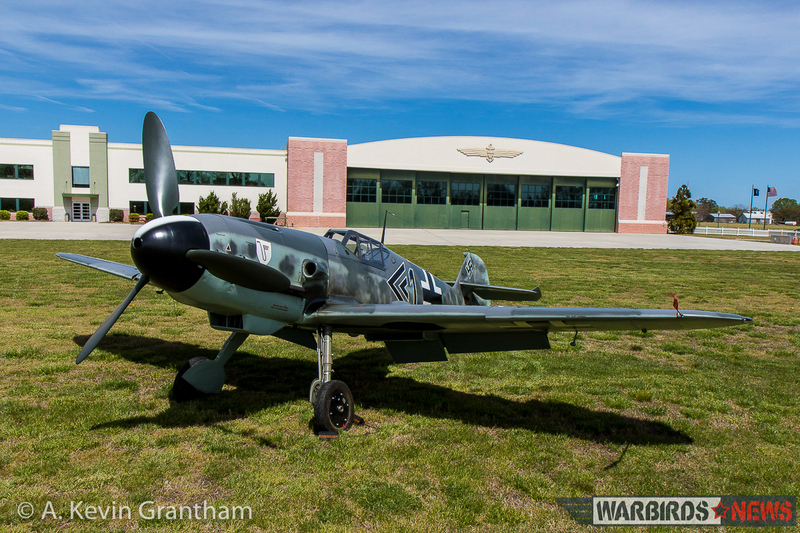 New Attractions for Warbirds Over the Beach! Warbirds Over the Beach is just around the corner and for those who plan on attending the Military Aviation Museum’s annual World War II air show on 20-22 May, 2016…. you are in for a real treat! Jerry Yagen, the museum’s benefactor, has earned a reputation for dazzling visitors with rare and exotic flying machines. 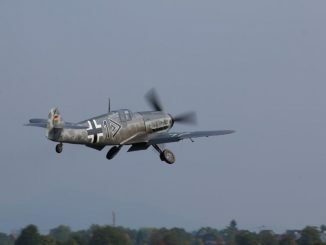 This year will be no exception as he plans to debut the newest addition to his collection—a Messerschmitt Bf 109G-4. Meier Motors in Eschbach, Germany restored this particular example using a combination of newly fabricated components augmented with parts from a license-built, Spanish ‘109 variant, the Hispano Buchon. There are a number of Rolls-Royce Merlin-powered Buchon/109s around the world, but Yagen’s G-model is powered by a Daimler-Benz DB 605 engine, just like the WWII Luftwaffe originals. 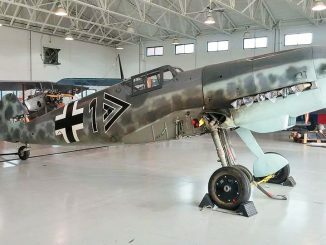 The authentic power plant and cowlings give the German fighter the look, sound and performance of a fighter that could have rolled off the Bayerische Flugzeugwerke factory line in 1943-44. The second new attraction that the museum has in store for air show attendees this year will be the presentation of an genuine, WWII-era Royal Air Force aircraft control tower. A little over ten years ago, Jerry Yegan bought the then-derelict control tower that stood at the former RAF Station Goxhill in Lincolnshire, England. He had the building and its contents, including the original toilet fixtures, carefully disassembled and shipped to the Museum’s home in Virginia Beach. Mike Potter, the Museum’s director, said, “about twenty-five percent of the original bricks are being used in the construction of the new tower. We are also on schedule to have the exterior of the building completed in time for Warbirds Over the Beach.” The distinctive doors of the original building were sadly beyond repair, but surprisingly the original manufacturer is still in operation, so Jerry Yegan, in his typical search for authenticity, initiated a contract with the firm for new doors. 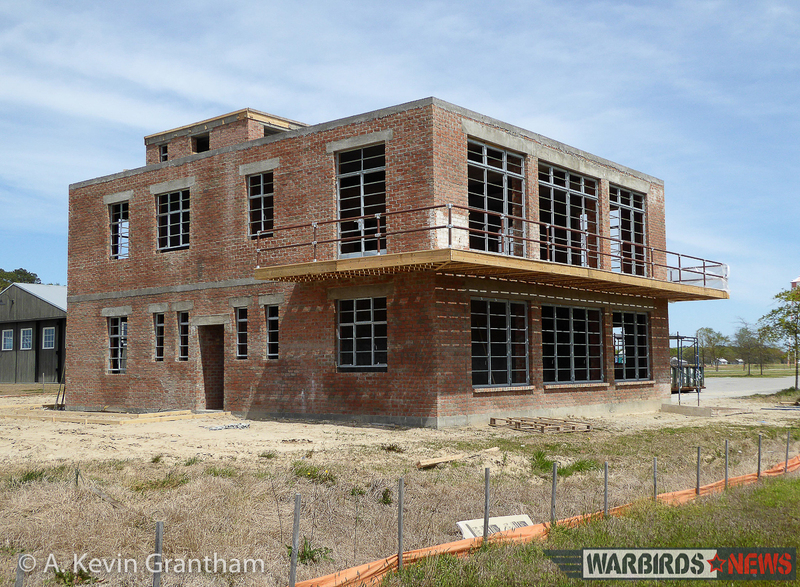 The interior will be decorated to resemble a WWII-era, Eighth Air Force base control tower as RAF Goxhill was the first home for the Lockheed P-38 Lightnings belonging to the 71st Fighter Squadron, 1st Fighter Group. 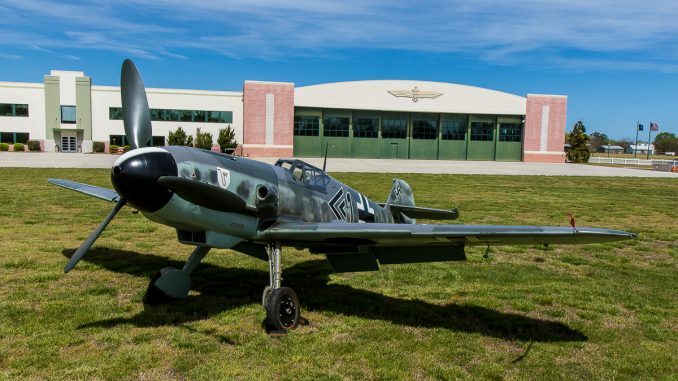 The Military Aviation Museum houses one of the finest flying collections in the world, so even if you can’t make Warbirds Over the Beach this year, visiting the museum is an absolute must on any warbird-lover’s bucket list. They are located at 1341 Princess Anne Road, Virginia Beach, Virginia 23457. 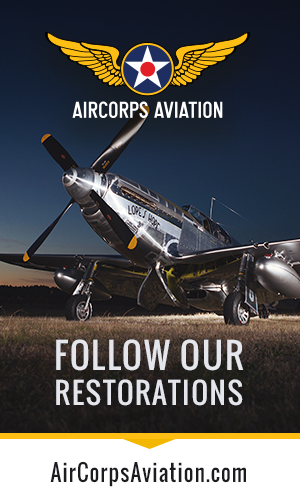 For more information about the museum and Warbirds Over the Beach please call +1 757 721-7767, or visit them online at http://www.militaryaviationmuseum.org. 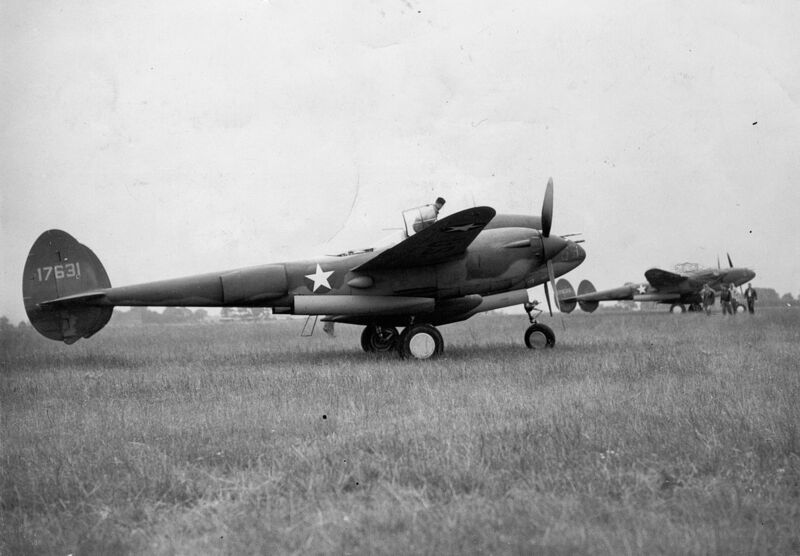 WarbirdsNews wishes to thank the noted aviation historian A.Kevin Grantham very much for his pre-show report, and lovely images. We look forwards to sharing more of his articles in the future! We also expect to hear news of the ‘109’s first flight any day now, so be sure to watch this space! After 25 years of working in Naval Aviation as both enlisted engine ereremechanic and commissioned, maintenance officer, I continue to love old Aircraft. I worked as an senior propeller instructor at Hamilton Standard and developed an interest in WW2 propellers. I also collect wooden propellers. Looking forward to following your news. Just returned from this years show, although rain cause no flights on Saturday, and limited flying of the collection on Sunday, it still is one of the best shows of this type in the country. Really enjoyed the weekend. We did see the 107 fly on Friday, and was there when they finally got the engine turned over after adjustment were made using the correct specifications. Was on the field Friday Morning when the 107 took off and flew, remarkable aircraft. Unfortunately, it did not fly the after Friday, due to the weather, neither did the 109, ME-262, or the Mosquito, but most of all the other aircraft flew Sunday. GREAT SHOW Jerry, once again, this exceeded expectations, even in the rain.